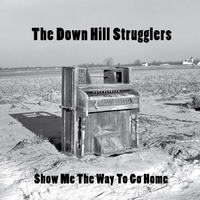 The Down Hill Strugglers are taking to the road again this Fall. 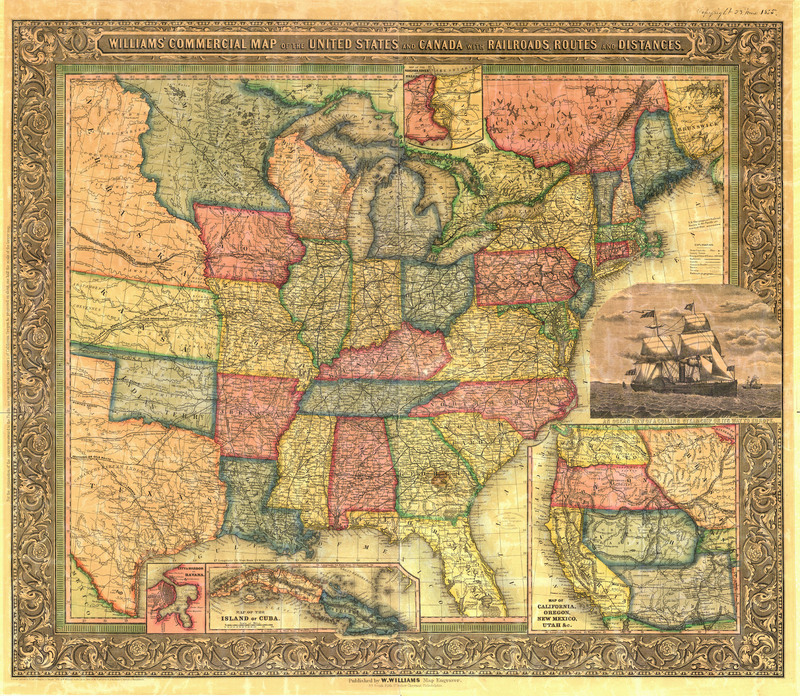 Look out for us in the Eastern half of the United States! 7pm opener - Flatville Ditch, we go on at 7:45pm. Creative Alliance - us with John Cohen (of the New Lost City Ramblers). "John Cohen joins this talented young band to perform old time music...while excerpting his documentary films on Appalachian music..."
Maryland State Arts Council's Cliff Murphy hosts a Q & A.